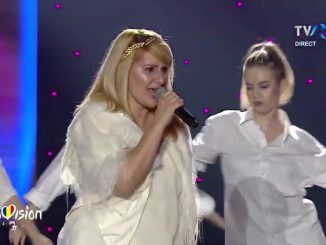 Mihai Traistariu is not back in the Romanian preselection for the Eurovision Song Contest after all. 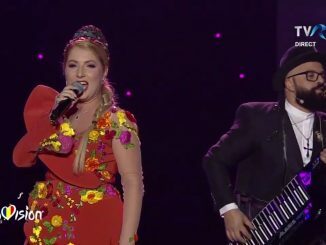 The artist that sang at Eurovision in 2006, has opted out from Selecția Națională 2019. After five semi-finals and a grand final this Sunday, The Humans have won Selecția Națională 2018. With the song ‘Goodbye’ they will now go to the Eurovision Song Contest 2018 later this year. 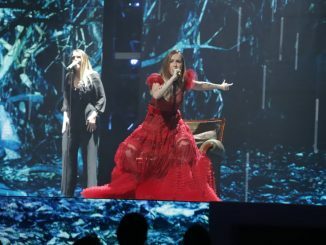 Over the last couple of weeks, we have seen no less than five semi finals in Romania and 59 songs in Selecția Națională 2018. 15 songs made it to the final of next Sunday. We will now look ahead to that show.